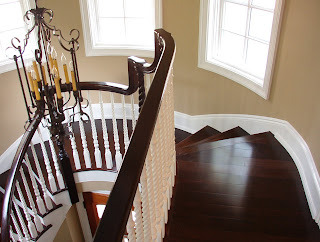 After all the time, money and effort in making the right choice for your hardwood flooring project, remember that simple maintenance will make your choice a lasting choice for a lifetime. - Use mats and rugs at all exterior doors. Throws rugs inside entrances are also helpful. Both keep dirt that can scratch your floor from tracking in. 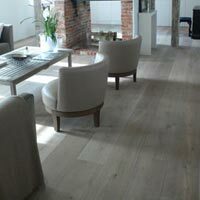 - Protect your floor from direct sunlight because it speeds the oxidization of chemicals in the wood and change its color. To avoid uneven coloring, move area rugs and furniture occasionally. Also, cover any large west-facing windows, particularly when the sun is at its most intense. - Put fabric glides under the legs of your furniture so it can slide easily without scuffing the floor's finish. Clean or replace the inexpensive pads regularly, as dirt can get embedded in them. 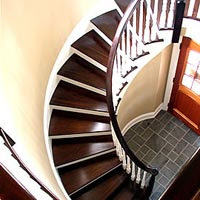 For extremely heavy furniture, like pianos, use wide, non-staining rubber cups to keep the weight from denting the floor. - Vacuum regularly. Vacuum floors at least as often as your vacuum your carpets. The brush attachment works like a charm. Sweep or dust mop regularly. Products like Swiffer work perfectly. - Wipe up spills right away with a damp white cloth or paper towel. Then pat the area dry. - Trim pet's claws to keep your best friend from scratching your floor. - Avoid household dust treatments intended for furniture. Products like Pledge can make your floor too slick or dull its finish. 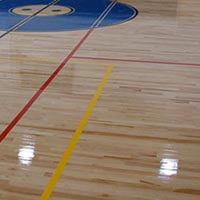 - Don't use oil soaps because many brands can actually damage or dull the finish of your floor. 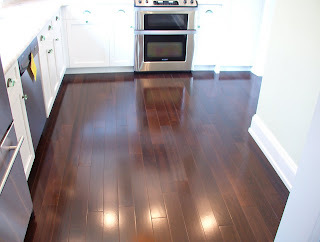 - Avoid wax-based products if your floor has a polyurethane finish. 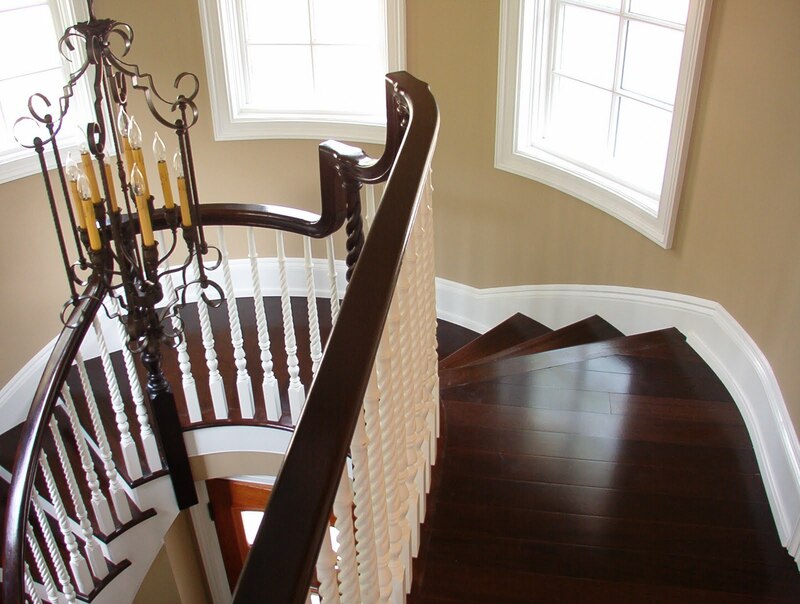 A paste wax will form a sticky film on your urethane finish that traps dirt and will prove impossible to finish again. 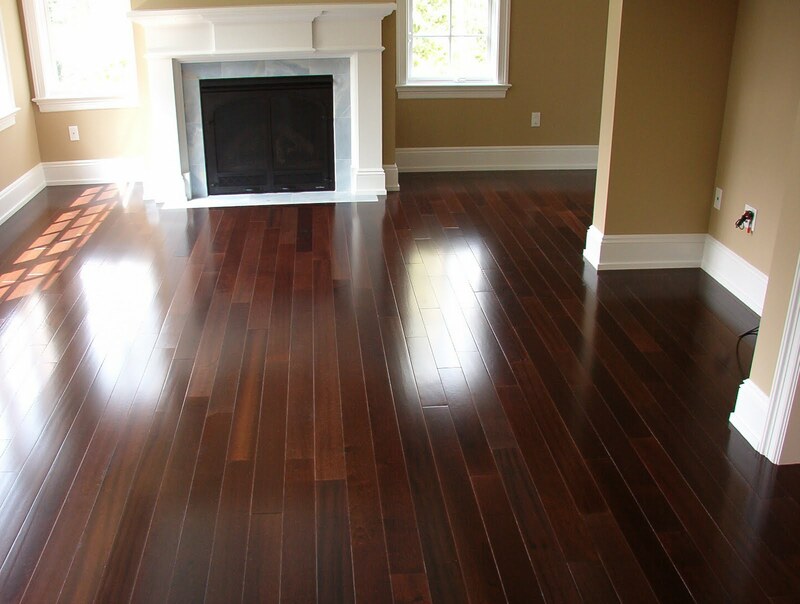 - Humidity and ventilation are critical considerations for wood floors, especially in the first year. Keep the relative humidity in your home between 45 and 50 percent to minimize the natural expansion and contraction if the wood. * or installing a humidifier to maintain a steady moisture level in the house. 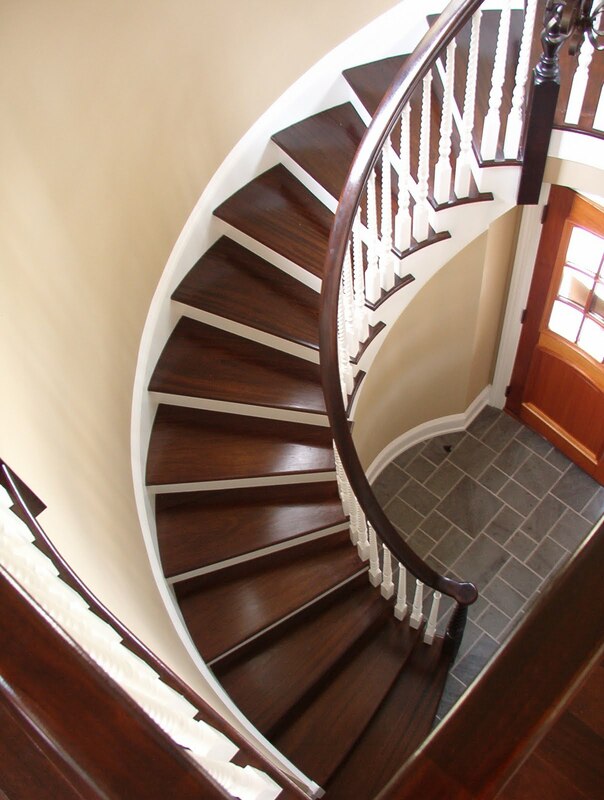 In humid summer months, too much moisture can cause the wood to swell to the point it buckles. Your air conditioner can act as a dehumidifier; make sure it's operating within the 45 to 50 percent humidity range. In extreme humidity, periodically turn on the heating to reduce the humidity. These simple guidelines will help to ensure your beautiful wood floors last a lifetime. Visit our website for more How-To Guides on Selection and How To Measure.